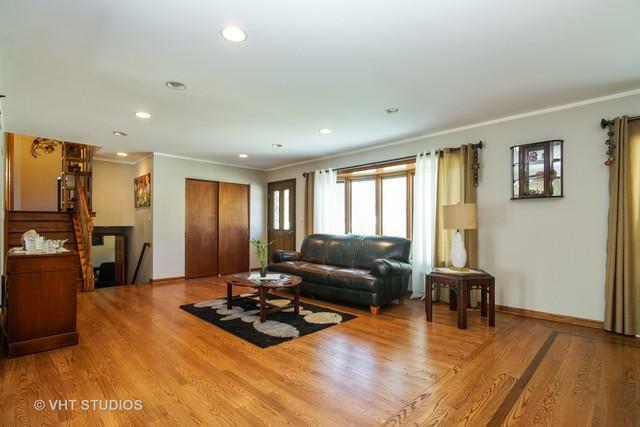 This is an opportunity to own this well maintained, very specious and absolutely move-in ready split level home in one of the most desirable Schaumburg subdivisions. 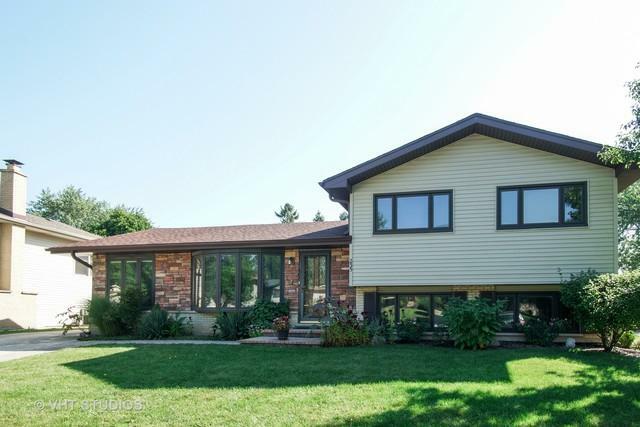 This property comes with large living room, large dining room, kitchen with lots of cabinets, kitchen window, side breakfast island & dinette area, 3 bedrooms, 2 full baths, large family room, utility room combined with storage area, big mud room, over-sized 2 car garage and nice fenced yard. Home was completely updated over years. Also garage was built in 2008, roof was replaced in 2016 and siding in 2015. 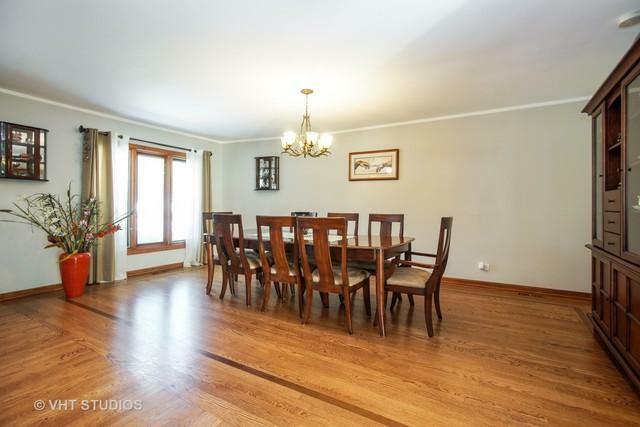 Hardwood floors are in the living, family, kitchen and all 3 bedrooms. 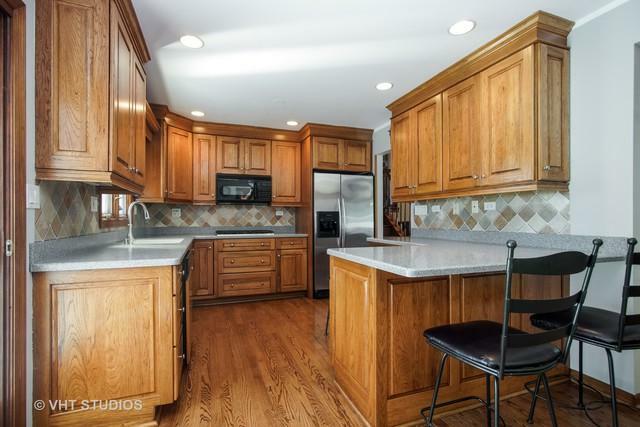 Home has amazing location in cul-de-sac with walking distance to Spring Valley Nature, Fox Run Golf Links, close to 290, 390 & Woodfield Mall.